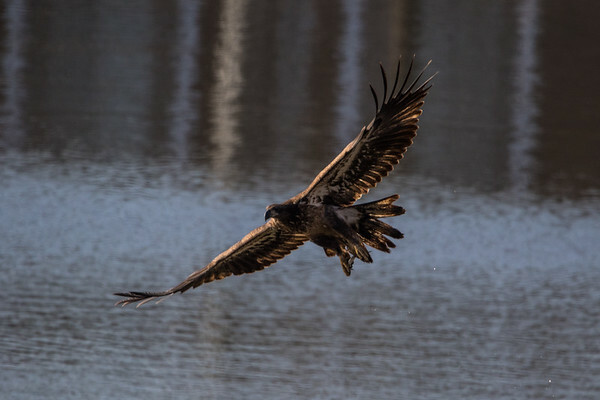 Yesterday morning I went down to a familiar pond to see if the eagles were out playing. This has been a weird year for the eagles. The pond that I go to has been frozen over for a lot of the winter, and the eagles never really seemed to show up. When I pulled up yesterday there were two eagles in a tree. In a few minutes there were four. One mature and three up and comers. 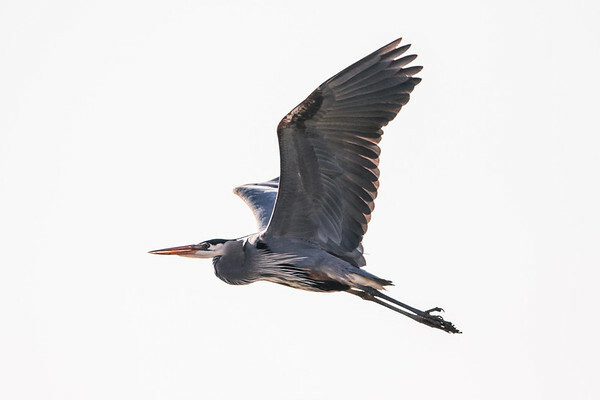 The real stars of the day though were the herons. They were doing more fishing than the eagles were. They aren’t nearly as cool to photograph as they grab the fish, but they are fun to photograph. One immature eagle did grab a fish while I was there yesterday morning. The eagle swooped down into the light and did just what I hoped it would do. With the light so harsh from the back I needed the eagles or other birds to fly in just right. This eagle pretty much did that. No matter how many times I see the swoop and scoop it is still an amazing thing to see in person. Maybe if they are staying around for a while I can see this again before they fly back to wherever they are from.